Straight lines, angles, faces: it's an exercise in modern geometry! Before the Roaring Twenties, there was Cubism. There were the 70s and the squaring of the circle. In this second decade of the 21st century, squares, rectangles, trapezoids and rhombuses are back in the centre of the stage. 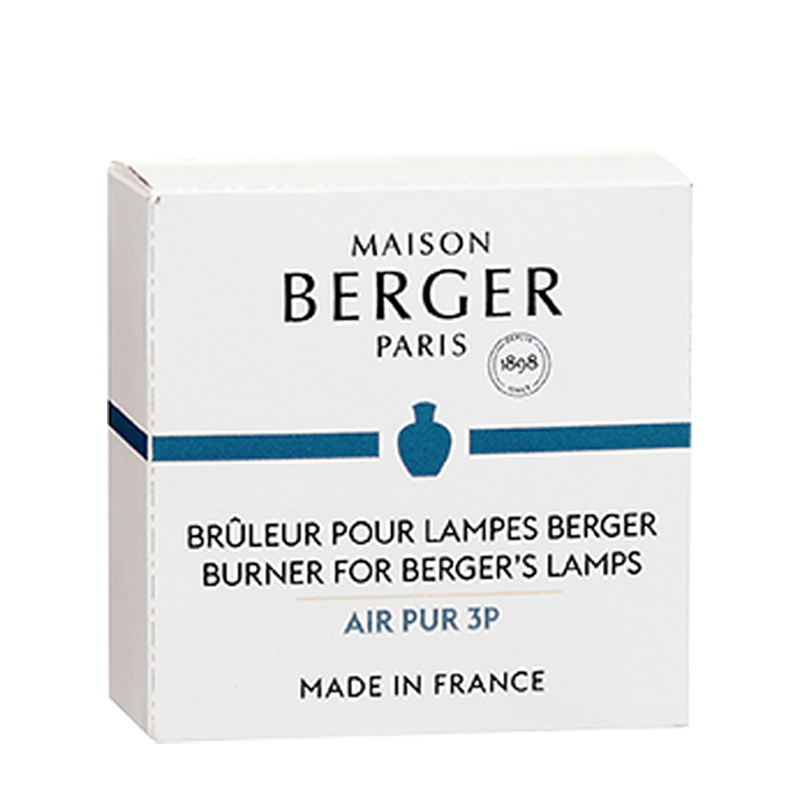 To illustrate this trend, Maison Berger Paris has called on the designer, Armand Delsol, founder of the De Vog agency. 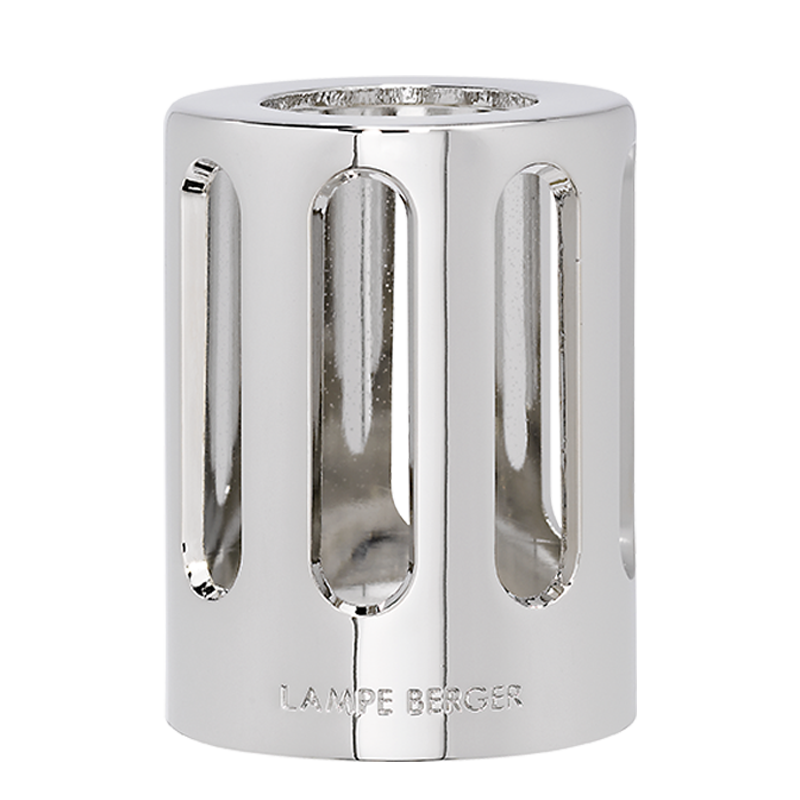 The Transparent Geometry Lampe Berger stands out in this graphic and ultra-contemporary collection. 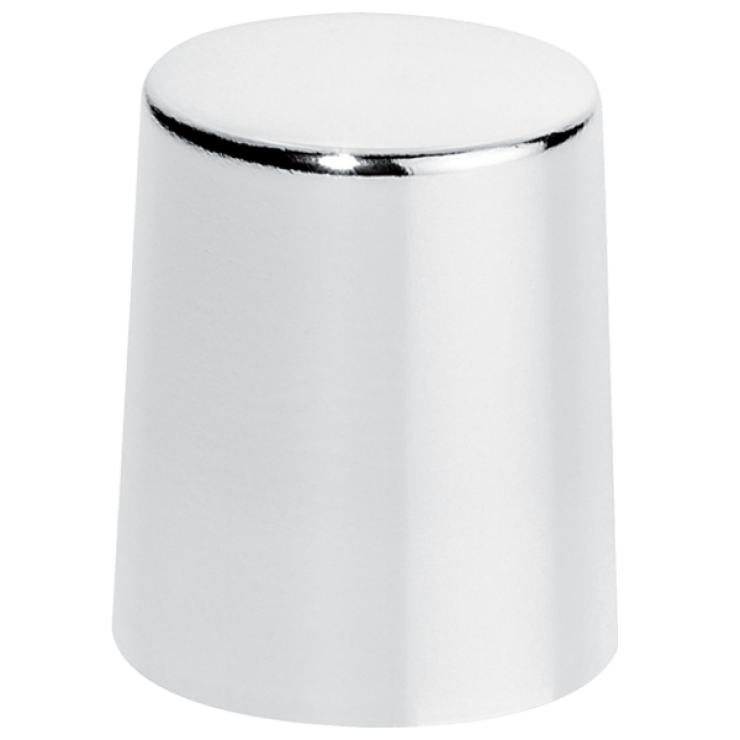 Thanks to its neutral colour, it fits into every interior, but its straight shiny silver mounting and the facets and sharp angles of its glass body will add a touch of uniqueness to your decoration. 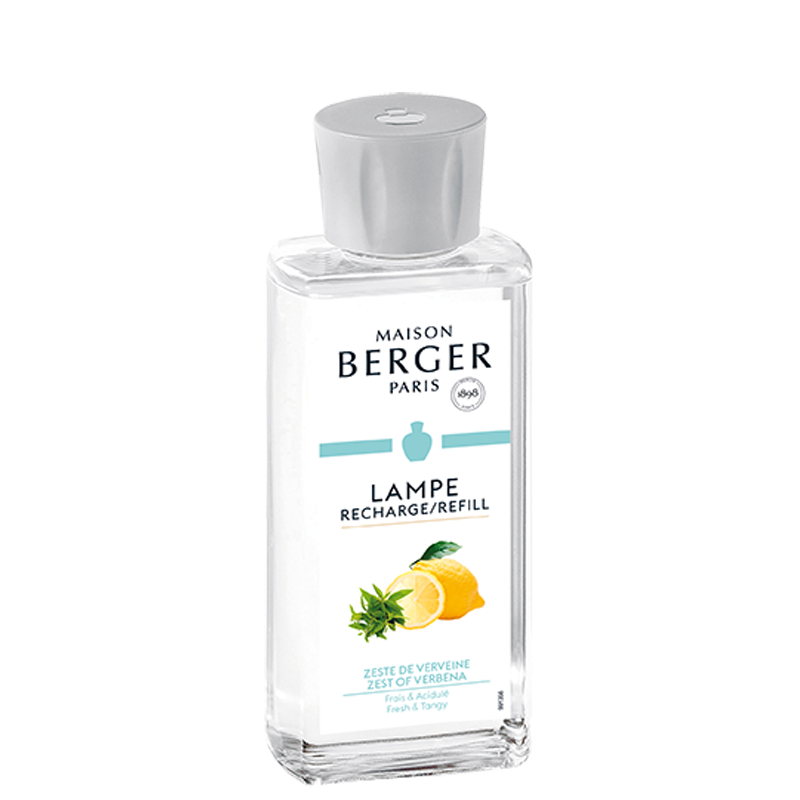 In this boxed set, the Transparent Geometry Lampe Berger is proposed with the Zest of Verbena Home Fragrance refill. A fresh citrus composition for an even more dynamic atmosphere. Tangy and peppery notes give way to a naturally refined verbena heart, which in turn gives way to the powdery softness of musk and amber. A design agency based in Paris, De Vog designs the object and its form as a vector of progress and emotion. The design is first and foremost perceived as a sensory medium. This is why De Vog puts the material at the heart of its approach. It works with top names in lifestyle and cosmetics: Lancôme, Guerlain, Hediard, Fauchon, Maxim’s as well as Maison Berger Paris for a few years now. Some of the brand's iconic lamps have been redesigned by De Vog to take on a modern look and remain in keeping with the times. Remove the burner from the lamp if you do not intend to use it for several weeks. Change the burner after it has been lit 200 times, or every year. Zest of Verbena is a fresh and citrusy fragrance. The top releases the sparkling freshness of citrus zest, enhanced by the spicy facet of pink pepper. 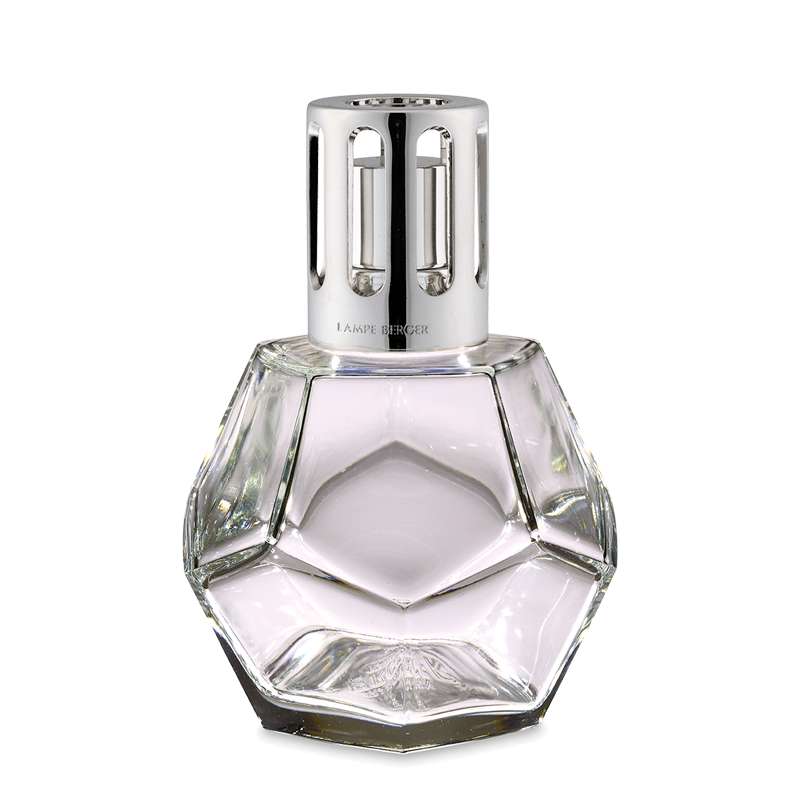 The refined heart reveals the naturalness of verbena leaves, subtly underlined by lavender and mint. 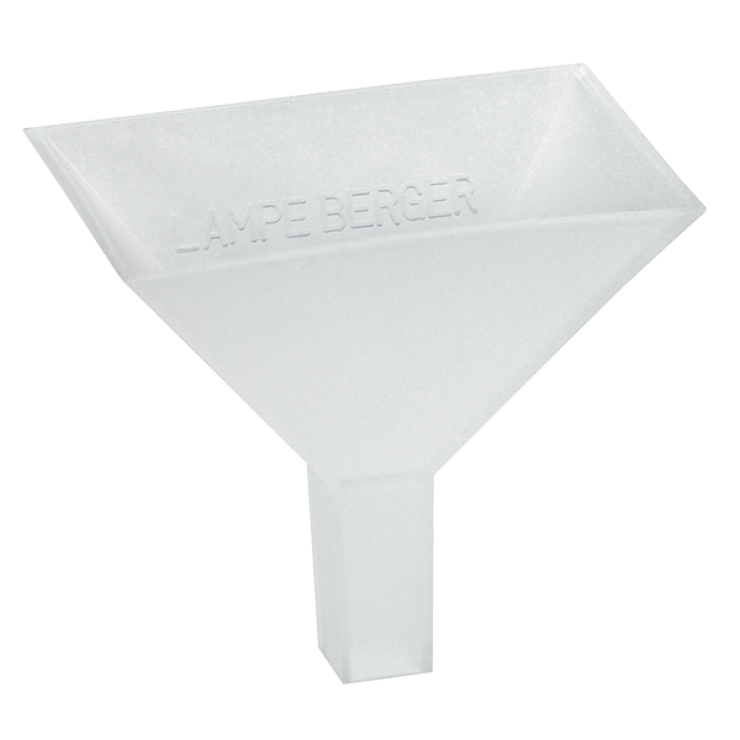 To give roundness and elegance to this olfactory composition, Lampe Berger has adorned it with a soft powdery base which combines ambergris and white musk. All the naturalness and vitality of freshly picked verbena.